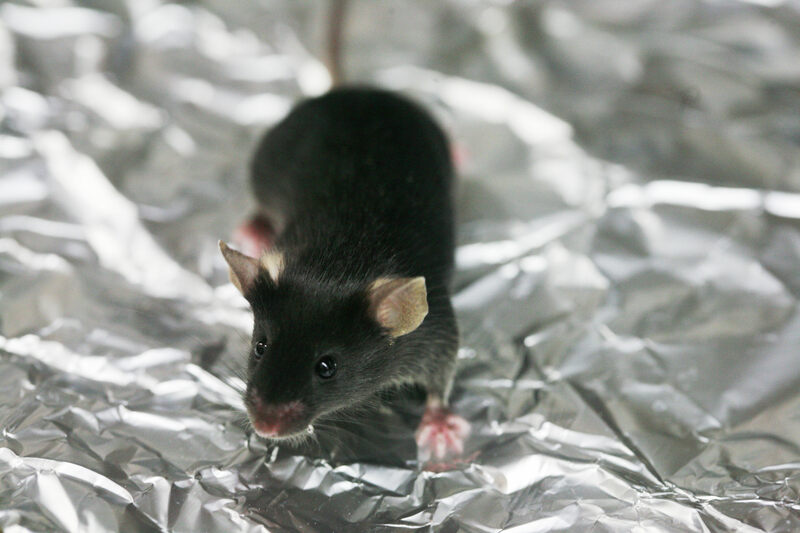 Many articles, books, and other guidelines have been published to help researchers find ways to reduce, refine, or replace animal subjects in research. This guide is designed to introduce you to the multi-step process necessary to conduct effective alternatives searches. If you have questions or would like to meet with a reference librarian to discuss your search, you can set up a research consultation with an expert information professional at any point in the process. Why Do a Literature Search? By examining the literature, you may discover that other laboratories have already worked on certain parts of your research project, making running a duplicate experiment unnecessary. You may also discover alternative methods of animal care, animal treatment, or experimental design that require fewer or less expensive specimens. In short, conducting an extensive review of the literature can save you time and money while helping to improve your research results. The Animal Welfare Act requires the principal investigator to examine alternatives to potentially painful procedures. The USDA's Animal Care Resource Guide (maintained by the USDA's Animal and Plant Health Inspection Service) provides more in depth guidance as to how best to meet this requirement. Policy 12 in this guide specifically outlines the requirements for conducting and reporting the results of a comprehensive literature search. The report a researcher writes to document the literature search should include (at minimum) the names of databases searched, the dates when the search was performed, the time span of literature included in the search, and the specific search strategies used.